Calls are received at the local Crime Stoppers tips line phone. This phone is a stand alone instrument which does not provide caller ID, and conversations are not recorded. The Crime Stoppers Coordinator receiving the information completes the tips information form, makes initial inquiries and then passes the information to the investigating law enforcement officer. Calls are accepted regarding any publicized request for information, such as "Crime of the Week" or such other crime(s) the caller has knowledge of. 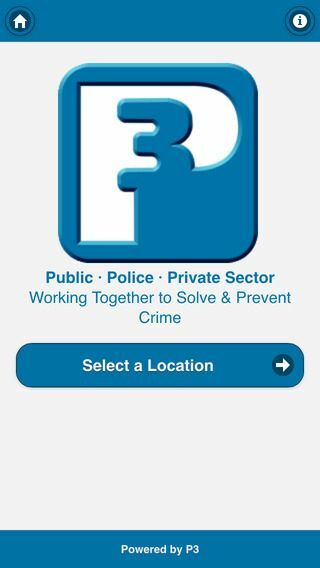 Tipsters also have the option of sending an anonymous crime tip from the tipter's smartphone using our P3 Tips mobile application. As with online tips, mobile tips are also completely secure and anonymous. Once the tip is sent via the app, the tipster will automatically receive confidential code number so they may add additional information to the original tip if necessary. Using the same Two-Way dialog capabilities of online tip reporting, Crime Stoppers will be able to re-contact tipsters via the same regarding their tips. Tipster can also anonymously upload photos, videos and audio files with their tips. The P3 Tips mobile application is available for free on on the Apple App Store and Google Play. Watch our P3 Tips How-to Video . Crime Stoppers of Tampa Bay is a private, a not for profit organization. Its civilian-based, community board of directors provides direction as to the financial and promotional activities of the program. The board of directors enhances the community involvement aspect, and its function is vital to the programs success.